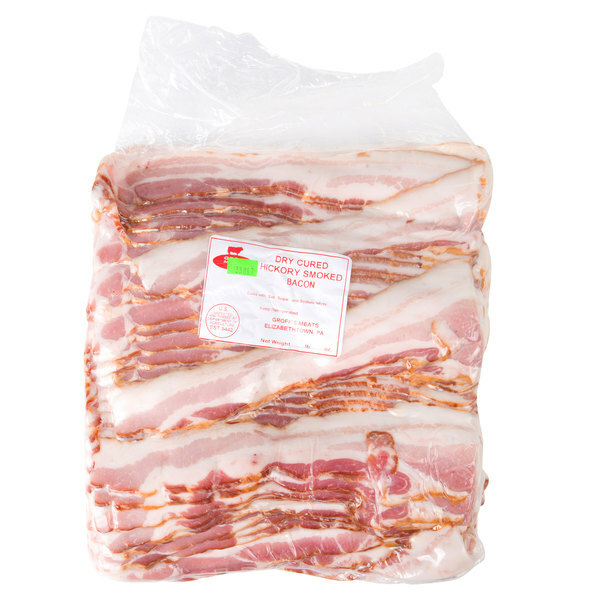 Satisfy any meat lover's craving with the unmatched, savory taste of this Groff's Meats 5 lb. dry cured hickory smoked sliced bacon! 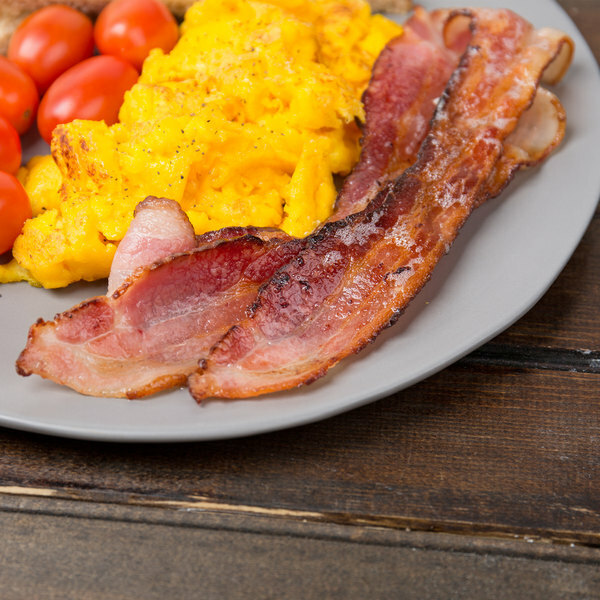 With a rich, meaty, hickory smoked flavor and mouth-watering aroma, this bacon is sure to awaken your breakfast crowd's taste buds when served with soft scrambled eggs and your signature homefries. Create fresh bacon bits to sprinkle atop your salads, give a smoky twist to your classic BLTs, or bring new appetizer items to your menu, such as bacon-wrapped dates or scallops. With this bacon, you can be sure your guests get the flavor they want with the quality you expect. 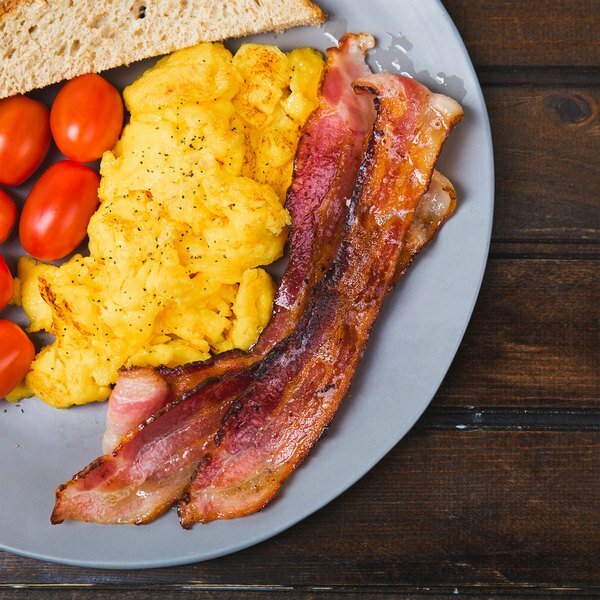 This bacon is cured with a traditional blend of spices and slow smoked on hickory wood for a truly delightful taste that bacon lovers won't be able to get enough of. Produced locally in a butcher's shop in Lancaster County, its intense flavor is sure to stand out against the national brands and yield higher customer satisfaction. Conveniently packaged in slices, simply pan fry, place on the griddle, or microwave until it evenly cooks to a golden-brown caramel color. 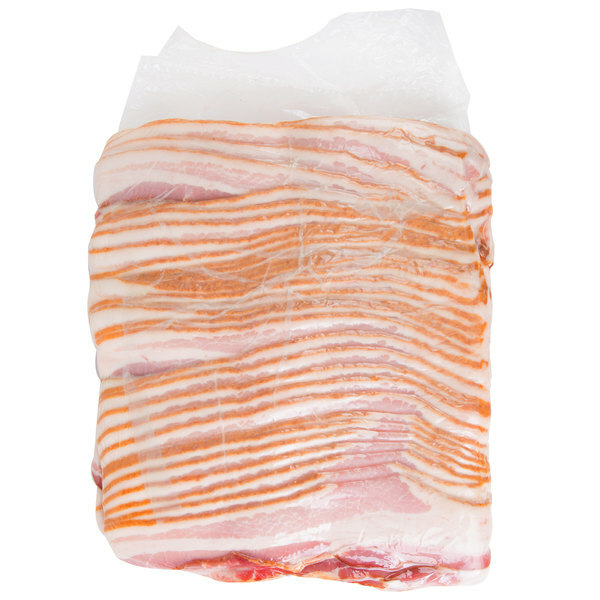 Effortless to make and versatile to use, this sliced bacon is perfect for virtually any foodservice establishment!